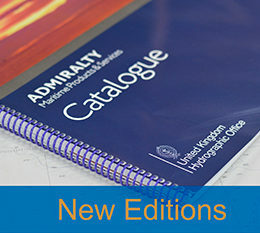 Chemical OSV Code, 2018 Edition coming soon! 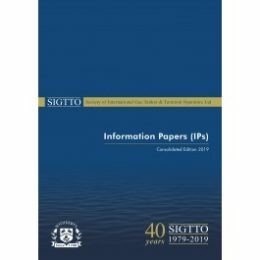 This present Code has been developed for the design, construction and operation of offshore support vessels (OSVs) which transport hazardous and noxious liquid substances in bulk for the servicing and resupplying of offshore platforms, mobile offshore drilling units and other offshore installations, including those employed in the search for and recovery of hydrocarbons from the seabed. 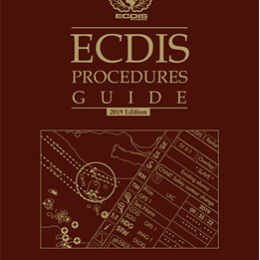 The basic philosophy of the present Code is to apply standards contained in the Code and the International Code for the Construction and Equipment of Ships Carrying Dangerous Chemicals in Bulk (IBC Code) and in the International Code for the Construction and Equipment of Ships Carrying Liquefied Gases in Bulk (IGC Code) to the extent that is practicable and reasonable taking into account the unique design features and service characteristics of OSVs. 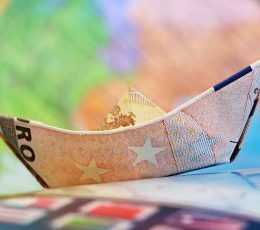 Port State Control 2017, 2018 Edition coming soon! 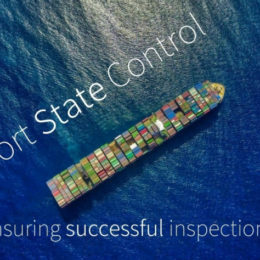 The 2018 Edition of Port State Control is coming this September, this edition will replace the previous one, This publication provides basic guidance to port state control officers (PSCOs) on the conduct of port state control (PSC) inspections, in order to promote consistency in the conduct of inspections worldwide, and to harmonize the criteria for deciding on deficiencies of a ship, its equipment and crew, as well as the application of control procedures.